Nuclear power kills 0.07 people for every TWh of energy produced, including all disasters, such as Chernobyl. Nuclear power is the safest source. It is the least deadly option as measured by deaths per terawatt-hour among a list of energy sources that includes wind, hydro and solar (I couldn't find data for geothermal). Nuclear has cost fewer lives per KJ produced, than renewables. Solar, the next safest energy source, loses due to the large number of deaths caused by people falling off roofs during installation. Note that this death toll includes the 3 major nuclear disasters, all of which resulted with extremely outdated technology. 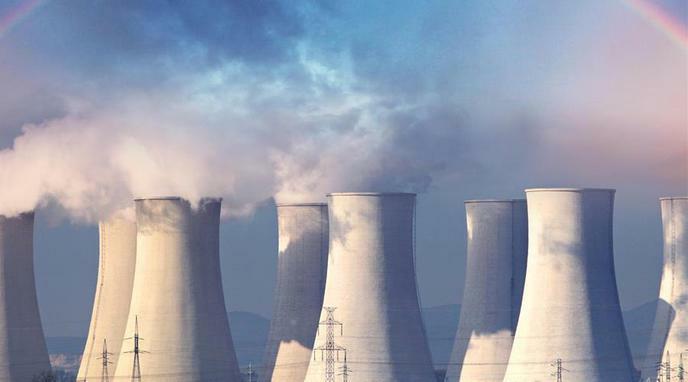 Modern nuclear power plants are physically not capable of going into meltdown. black swan risk of nuclear weapons proliferation, which could dramatically increase the expected death toll per TWh.